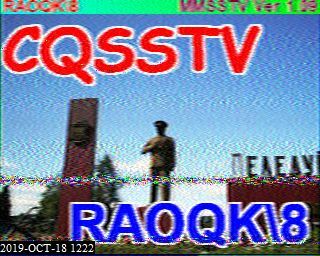 I hope you enjoy the live SSTV pics on this page. 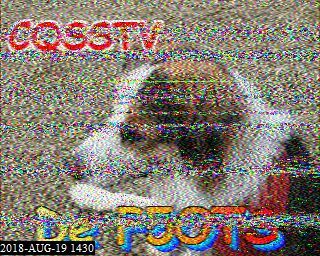 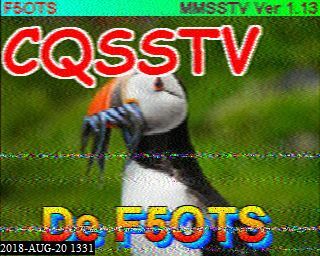 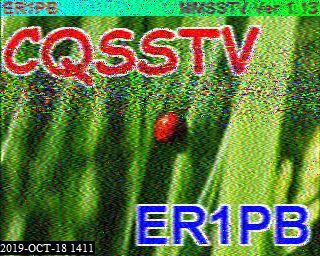 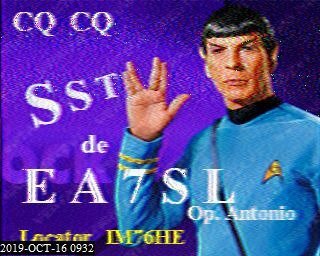 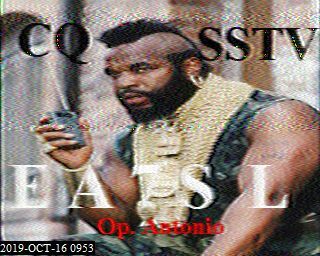 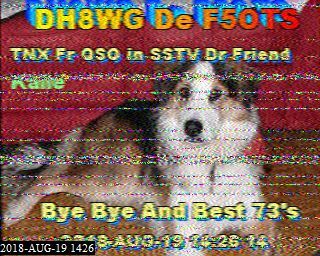 My SSTV is running 24/7 uploading my picks live to the net using a Kenwood 480 and MMSSTV software. 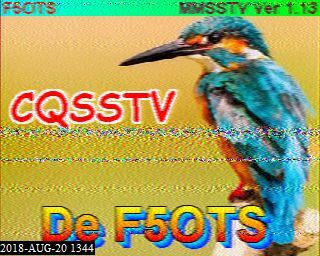 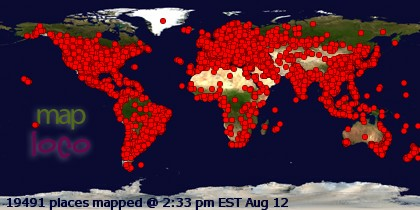 There are many SSTV web cams round the world some call them SSTV cams or Webcams. 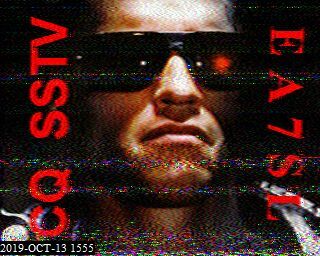 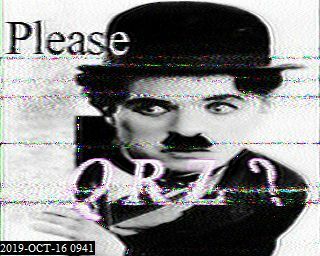 I have a page with their latest SSTV pics and links to their sites. 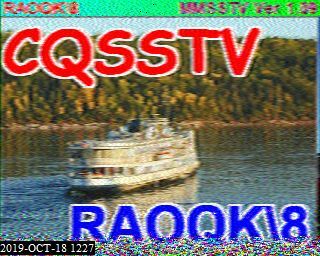 Check out my other SSTV pages showing live SSTV from round the world "World SSTV cam sites" and "Webring Members" Please check out these LIVE SSTV pages. 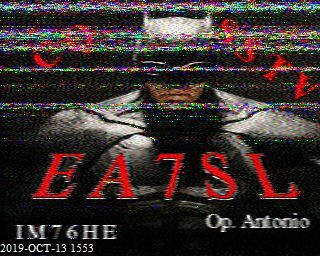 If you need help adjusting your "SLANT" in your software (click here) for some pointers. 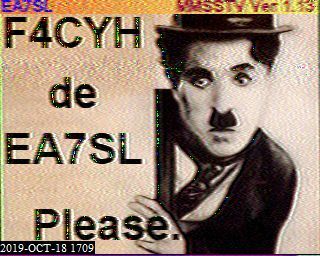 Check out the many links at the top of this page to find SSTV cmas and SSTV software. 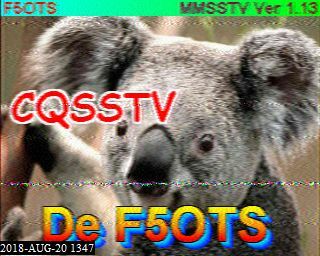 I use Digital Master 780 but many programs are free to download inclding MMSSTV.